Meet FBI Agents Emma Monroe and Zack Armstrong. She's cursed. He's damned. Together, they make one hell of a team. 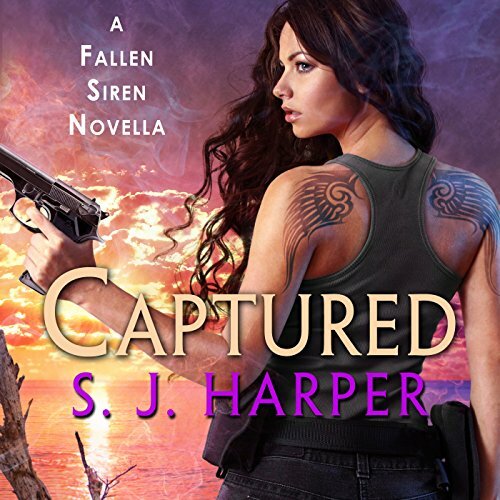 Emma Monroe is a Siren, cursed by the gods and bound to earth to atone for an ancient failure. She’s had many names and many lives, but only one mission: redemption. Now that she works missing persons cases for the FBI, it could be just a rescue away. Unless her new partner leads her astray. 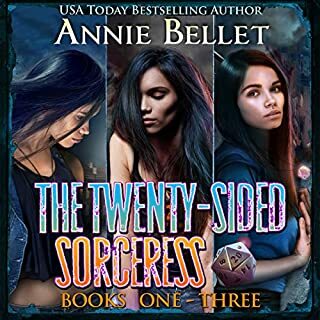 This is the omnibus of the first three books in the urban fantasy series Twenty-Sided Sorceress, collected together for the first time in one convenient volume. 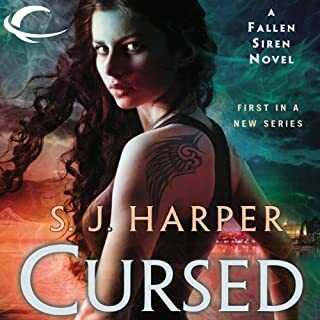 Seventeen-year-old Raine Cooper has enough on her plate dealing with her father's disappearance, her mother's erratic behavior, and the possibility of her boyfriend relocating. The last thing she needs is Torin St. James - a mysterious new neighbor with a wicked smile and uncanny way of reading her. 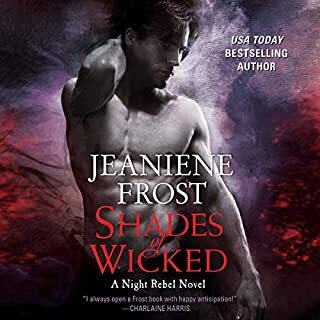 Raine is drawn to Torin's dark sexiness against her better judgment, until he saves her life with weird marks, and she realizes he is different. But by healing her, Torin changes something inside Raine. Join FBI Agents Emma Monroe and Zack Armstrong. She's a Siren. He's a Werewolf. Their mission is redemption. 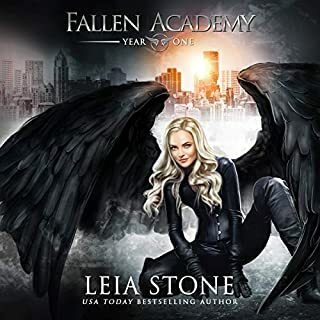 Emma Monroe is a Fallen Siren, cursed by the gods and banished to Earth for her failure to prevent the kidnapping of Persephone. She's had many names and many lives, but only one mission: redemption. Now she works for the FBI and is on temporary assignment in Charleston. Solving this next missing persons case could be the key to ending her ancient curse - unless the temptation that's her new partner gets in the way. Zack Armstrong is a Werewolf. Tall, dark, and dangerous, he currently works for one of the bureau's elite Child Abduction Rapid Deployment teams. In many respects the man is every bit as mysterious as his secret and perilous past. But there are two things he's certain about, that he's going to get his man and his woman. When Zack finds himself suddenly shy a partner and a third child goes missing in Charleston, Emma goes from consultant to CARD team member in the space of a few hours. The abductions of the first two boys ended in murder, an outcome that neither Zack nor Emma can abide. 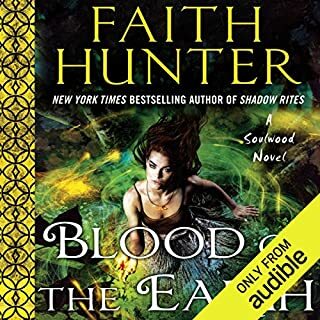 As they race against time to track down the kidnapper and rescue the latest victim, they find themselves fighting something just as treacherous - a growing attraction that can't be ignored or denied. 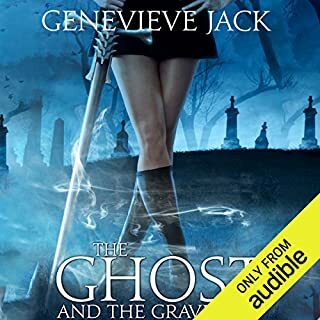 ©2014 Jeanne C. Stein and Samantha Sommersby (P)2014 Audible Inc. This is Book 0, NOT book 3! Very disappointed finding this to be the opening story - rather than a continuation of the series. Just proves how important the librarianship of the collection is - please, Audible, get this to display as the first book - not the last! Can't quite put my finger on what was wrong with this book. Except to say that nothing was right about it.